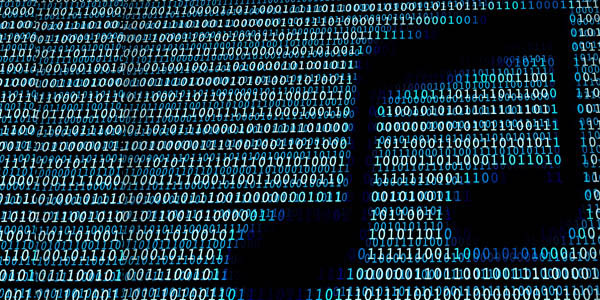 You are here: Home » Music Subscriptions Passed 100 Million In December. Has The World Changed? In streaming’s earlier years, when doubts prevailed across the artist, songwriter and label communities, one of the arguments put forward by enthusiasts was that when streaming reached scale everything would make sense. When asked what ‘scale’ meant, the common reply was ‘100 million subscribers’. In December, the streaming market finally hit and passed that milestone, notching up 100.4 million subscribers by the stroke of midnight on the 31st December. It was an impressive end to an impressive year for streaming, but does it mark a change in the music industry, a fundamental change in the way in which streaming works for the music industry’s numerous stakeholders?